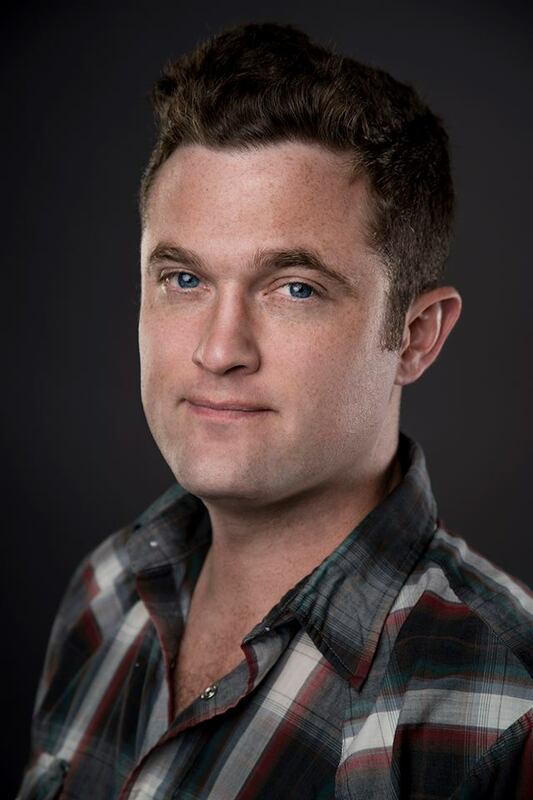 Mac Cushing is a sit-down comedian based in Nashville, and was responsible for writing and directing the regionally-popular live comedy shows The Agents of Fortune, Luxury Prestige III, and Cushing & Acquaintances: With Mac Cushing. His written work has been featured in the Albatross Exploding Funnybooks horror anthology "Spookhouse" and the literary journal "Sheriff Nottingham." He has a website, MacCushing.com , with more information that is also written in the third person.